Happy Christmas 2011 and New year 2012. 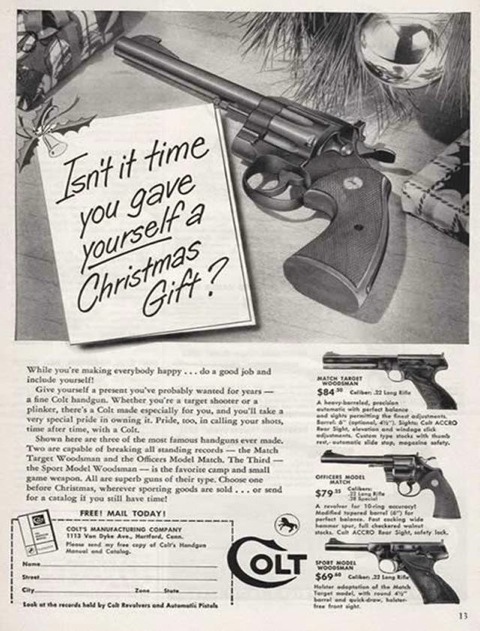 I hope these adverts from the past put a smile on your face. I took a sabbatical from parts of my life and it was difficult to go online, but now I’m back in cyberspace. I’ll catch up this week with overdue posts. 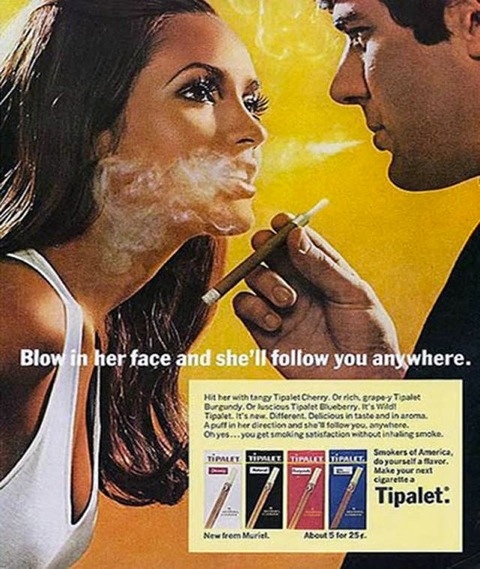 See over for some more un-PC gems from the past golden ages of advertising when it was cool to be what is now uncool.